Are you looking for addition in your family?? Are you preparing for conception? We live in a fast-paced world, and being a woman today has many blessings, one of them being a professional life, but are we constantly trying to hurry up and rush things in order to meet all of our commitments? Parents who are constantly under stress produce prolactin, cortisol, and other stress hormones, which can interfere with egg & sperm health or even block regular ovulation in women.” Thus, stress has a detrimental impact on fertility. If parents are looking for healthy generations, whether in terms of physical health or mental health, parents have to improve their egg/sperm health. Reducing your stress levels should be a major focus in your life. How can this be achieved? Well, first it needs to become a priority. Book some quiet time in your calendar for yourself. During your “quiet time” you could go for Hatha Yoga or acupressure therapy. There are many options to choose from; make yourself a priority and create a plan for yourself,& you can put into a right practice right away. Moreover, Yogaasanas will give you a best possible possibility to ultimate union for creating a healthy new life. Since physical body is the easiest way to approach this, on the other hand, if you try to do Detoxification with your mind or meditation it will play too many tricks and finally it becomes tough to achieve. However, what ever you ask your body to do, body does very honestly. 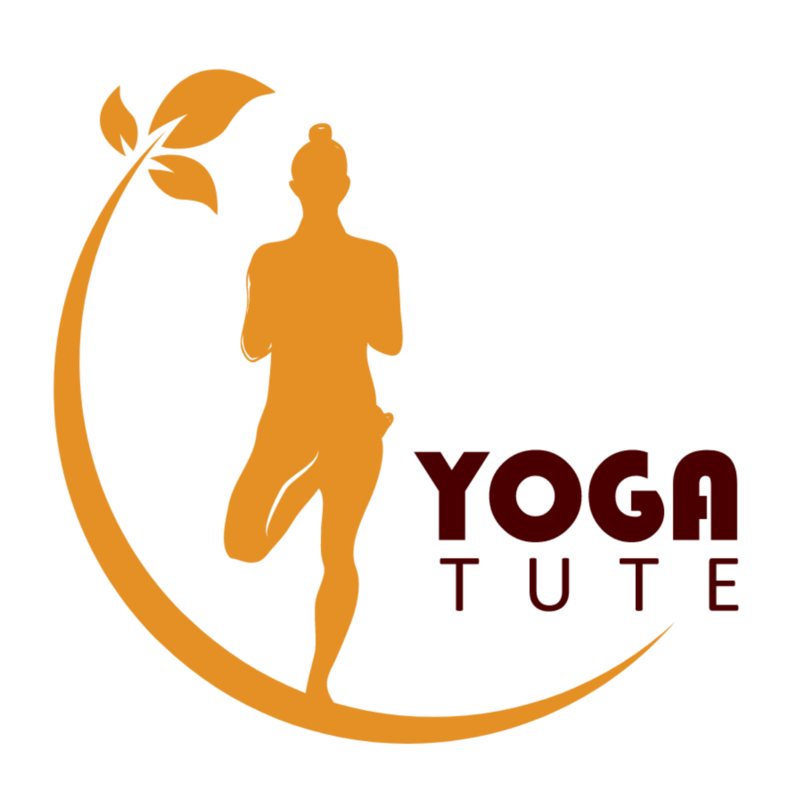 Mastering on even a single posture through yoga asanas create best inner alignment which gives healthfulness, joy fullness and bliss fullness. Child learns about outer world even when in mother’s womb. It is up to the mother to shape up the first impressions of the baby. It is believed that child learns about outer world even when in mother’s womb. Then comes, how and what should we do? Do you know the fact that Garbh Sanskar, Music and Books help to make your unborn child, physically, mentally and spiritually healthy and super intelligent ( in sanskrit, it is called Kushagra child) ? Well, answer me this! Why do Israeli women solve math when pregnant? How Prahlad whose father was a demon become a Vishnu worshipper? How did Abhimanyu break into the Chakarvyu, without having any prior knowledge about this aspect of warfare? The word Garbh in Sanskrit refers to the foetus in the womb, and Sanskar means education of the mind. So, Garbh Sanskar translates into the process of educating the mind of the unborn baby. Garbh Sanskar helps develop that eternal bond between the mother and her unborn child. YOGA is a really beautiful way to support your pregnancy, and give Garbh Sanskaar to your child. At what age does the child starts perceiving things? This question comes to our mind when we think of child’s development and giving the right exposure. Renowned Indian epic Mahabharata brings about a beautiful story of Abhimanyu learning the fighting skills of breaking the enemy’s formation while being in mother’s womb. He could only learn to decode and enter the trap (Chakarvyuh) because by that time her mother felt asleep. YOGA is a really beautiful way to support your pregnancy. In yoga , the poses, breathing and relaxation techniques are nurturing both physically and emotionally and provide you with an opportunity to form a connection with baby. Oxygen and blood flow helps in excellent development of the vital organs of the baby. Positive thinking and a positive attitude can go a long way in ensuring the mental and physical well-being of the mother, which is linked to the well-being of the baby inside her womb as well. Creation of healthy new life is a biggest project of every family. Summary:- Supporting egg/sperm health is important for every couple who is preparing for conception, especially as we get older. There are many other things you can do to help, support and protect your health, but here, I spoke about which I believe and experienced. Anything you chose to start, stick consistently on a daily basis for at least 90 days to have the best effects. Ultimately, creation of healthy new life is a biggest project of every family.